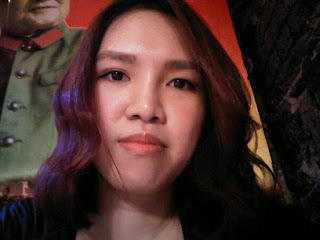 I didn't know there were so many products in the market that looks after coloured hair until recently I dyed my hair red. Gosh, who knew red hair is so high maintenance? First of all, let me clarify, I have had dyed hair for the longest time, we're talking about years at one point even my black hair was dyed black. I've done the bleach, the highlights, the balayage but I have to admit not the red for the past 10 years. Red is no doubt hard to maintain because each time when I was my hair the colour comes off, imagine me standing in the shower mourning the lost of my hair colour. 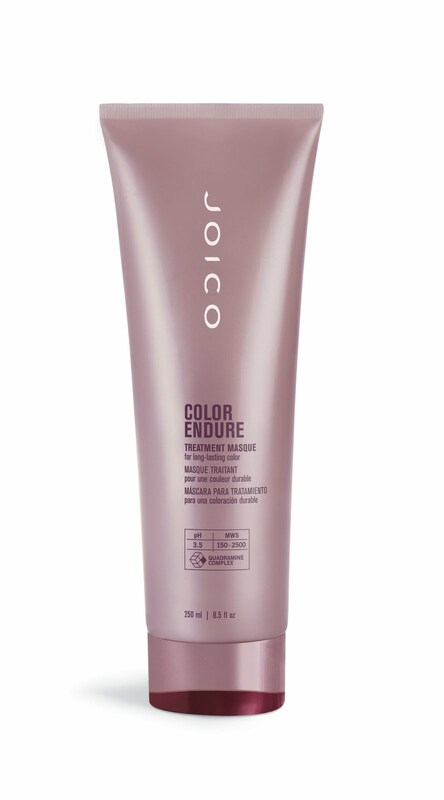 This is a no brainer, colour hair needs more care and attention and this one gives hair the softness you think your hair is incapable of having after bleaching and torturing it with colouring sessions. I also love how it regenerates the hair colour and keeps the vibrant longer. The masque is very intense mask that I would recommend to use no more than once a week. This treatment masque is a little more lightweight and you can easily replace this as your conditioner and use it 2-3 times a week. Apart from the usual keeping your hair soft the manageable, I love using this because it helps to prevent colour loss and tonal change. 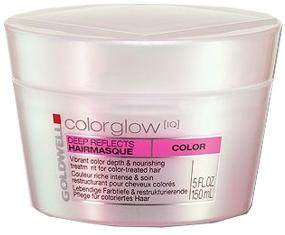 It also promises to preserve hair colour up to 80% after one month of use. 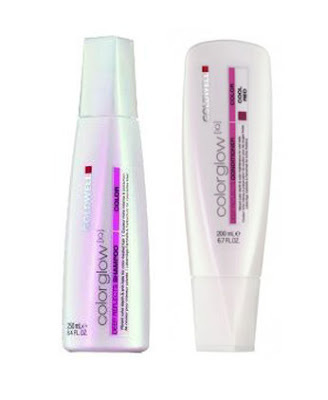 Both shampoo and conditioner comes in red colour, quite unusual from the typical white/clear colour. I love how they are specifically designed to gently cleanse the hair without stripping the vibrancy of the colour. I particularly love the conditioner how efficient it is and only required to be on the hair for less than 60 secs. Gotta love time saving hair products.